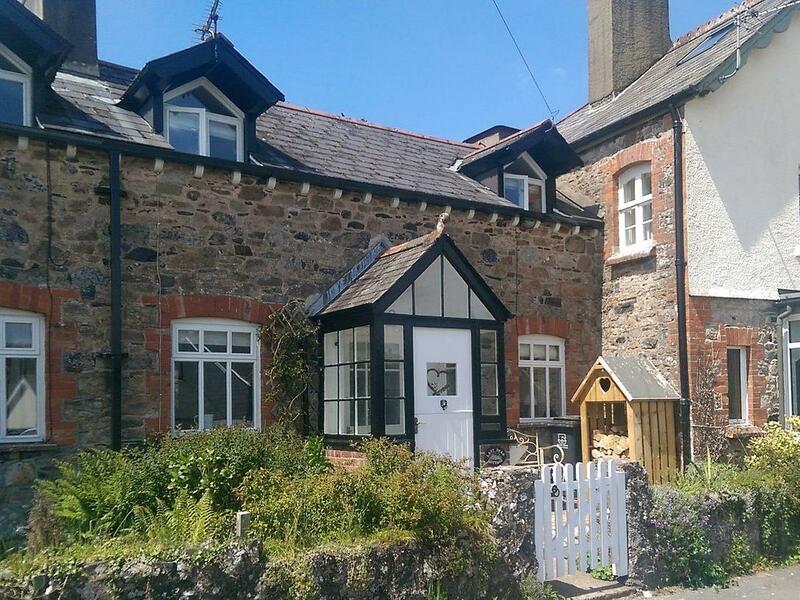 A dogs welcome holiday home in Holne, accommodates 5 people with 3 bedrooms. Splendid for dog and family holidays, also comes with Wifi and view images and information here. 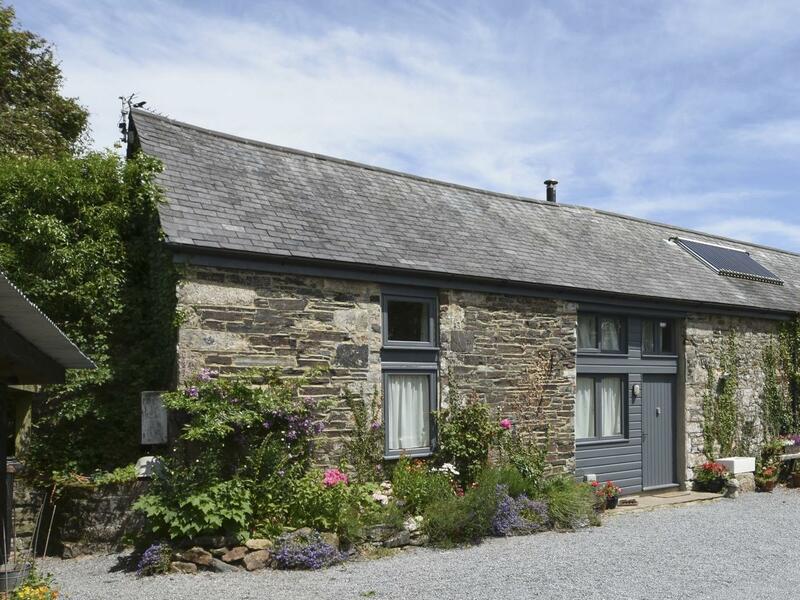 A dog friendly self catering cottage in Holne, accommodates up to 6 persons with 3 bedrooms. Great for a dog friendly holiday, also has WiFi broadband and view reviews and information here.